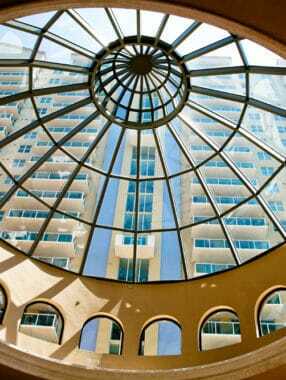 Skylight Concepts, located in Fort Lauderdale, Florida is a full-service skylight company. 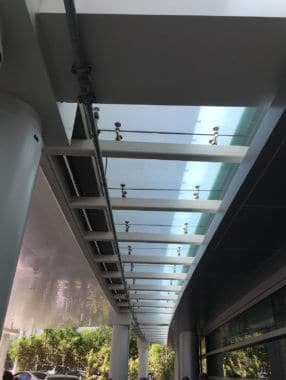 SCI distributes, installs, repairs and waterproofs standard, custom, and structural skylights throughout the U.S., Latin America and the Caribbean. We offer turnkey solutions with our unique skills and experience. Skylight Concepts offers the widest assortment of large commercial skylights in various models, sizes, and glazing in the industry. All units are designed for standard and custom skylight applications and utilize the most energy efficient, durable, maintenance-free materials available. 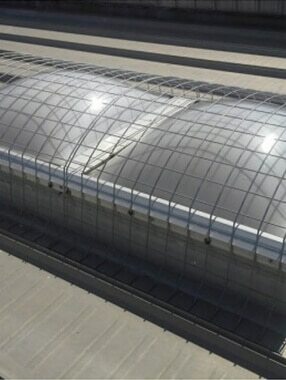 Commercial skylight systems include architectural, unit, point supported, fall and impact resistant skylights. In addition to manufacturing the highest quality custom skylights, Skylight Concepts is an industry leader in commercial skylight repair and retro fit services for all types of skylights. Skylight Concepts unique design/engineering team has the creative skills to make residential or commercial skylight projects, big or small, stand out from all the rest. Certified in the installation of all types of skylights, standard, custom, structural and commercial skylights. 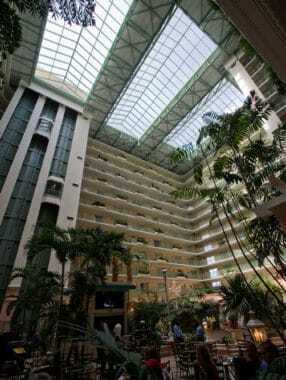 Skylight Concepts is dedicated to quality assurance for your project. 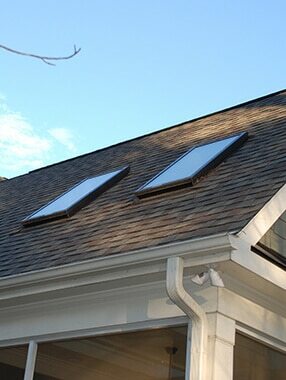 Support before and after the sale and or the installation of any of our skylight products and skylight accessories.